RIVER-FRONT HOME AT A STEAL OF A PRICE!!! EXTENDED BACK PORCH AND FENCED IN YARD. REMODELED KITCHEN! GLEAMING NEW FLOORS! 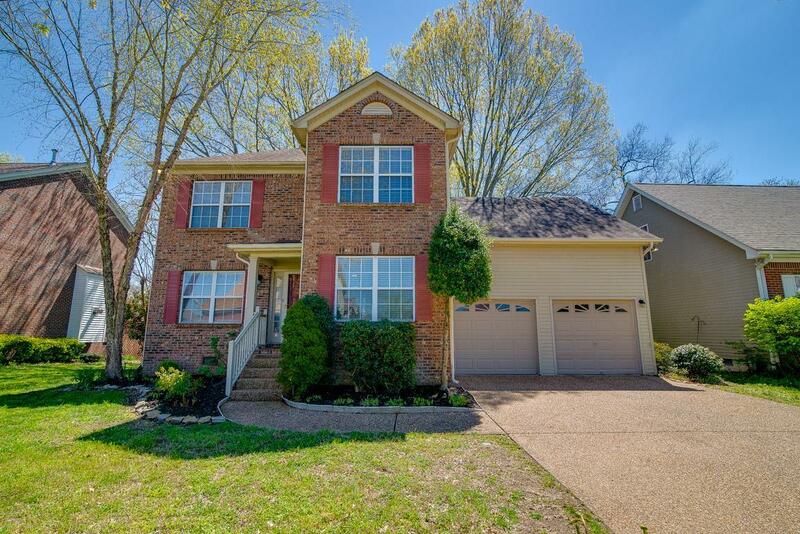 LOCATED IN HIP DONELSON! 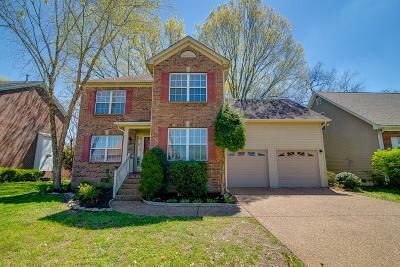 CONVENIENT TO EVERYTHING INCLUDING AIRPORT & MUSIC CITY! GREENWAY VIEW AND ENTRY RIGHT AROUND THE CORNER! !